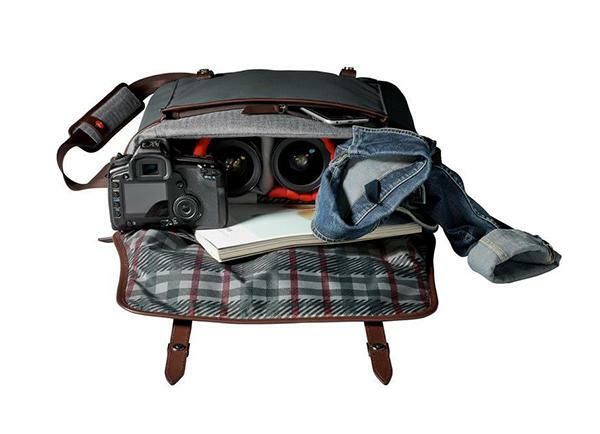 Most bags are relatively easy to describe. 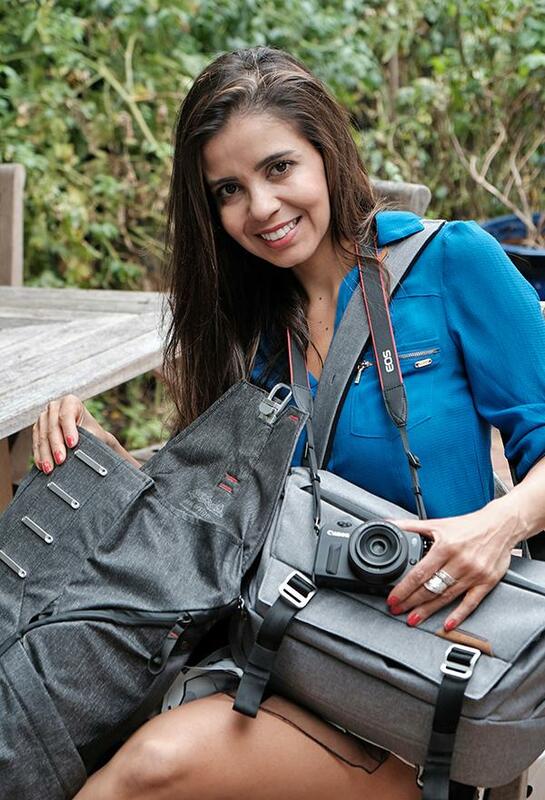 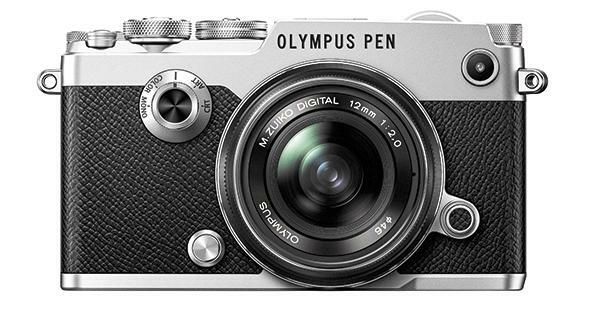 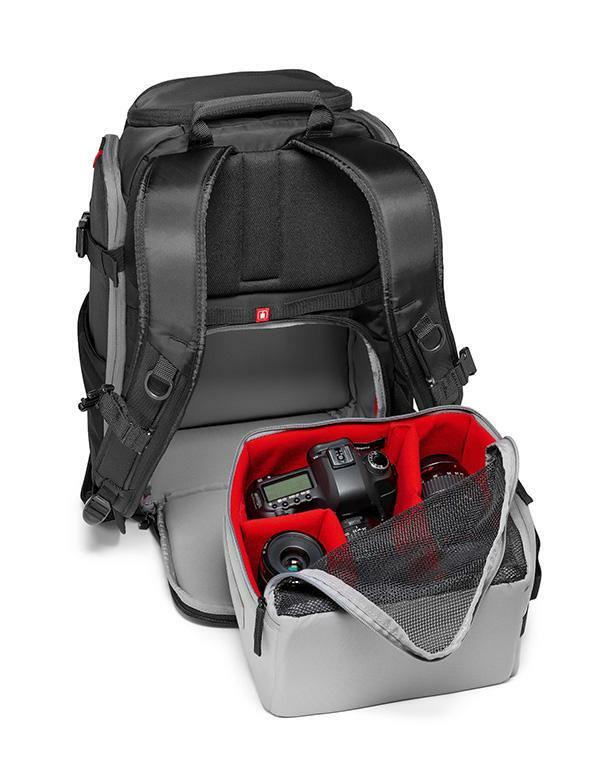 Usually, one or two photos are all that’s needed to capture the essence of a gadget bag, photo backpack or other carrying system. 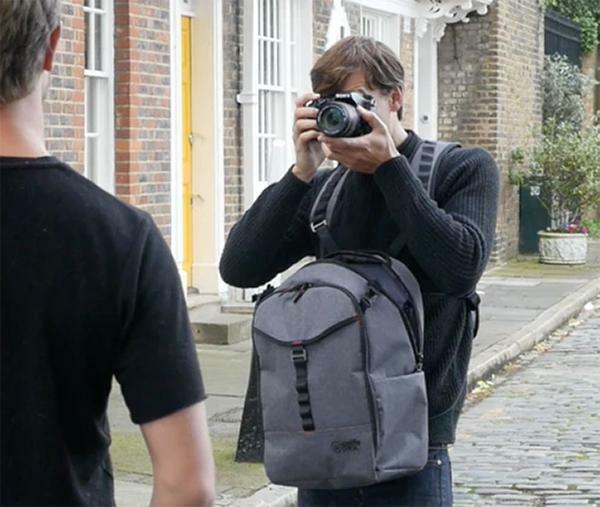 But the Wolffepack Capture is unique and, well—here, you decide for yourself. 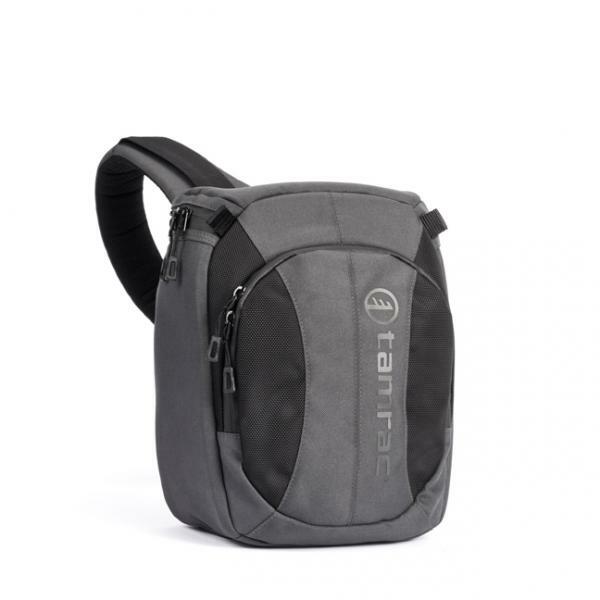 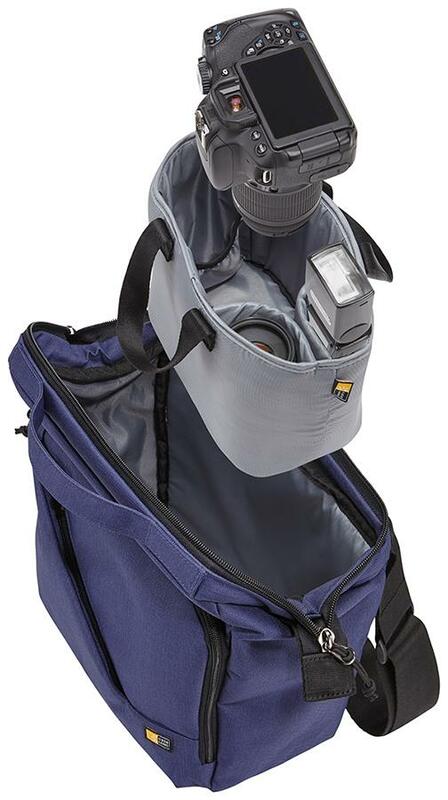 Tamrac Jetty 7 Bag: The Jetty 7 sling pack is the ideal companion for your compact DSLR (or mirrorless) camera—with an attached zoom lens up to 7-inches. 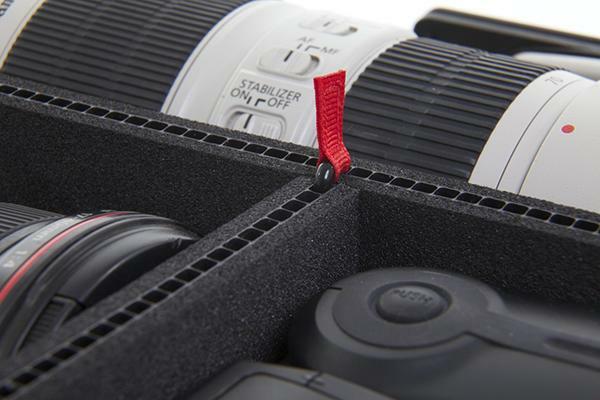 It is roomy enough to hold a few extra lenses as well as a flash and various small accessories. 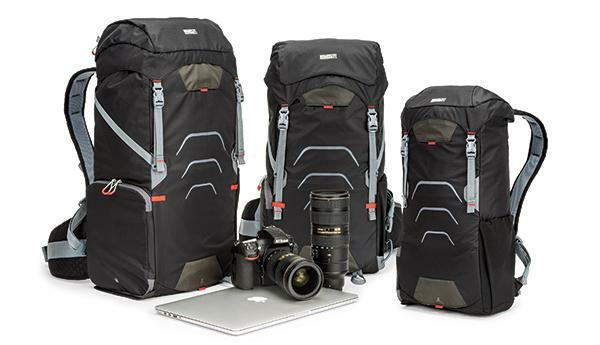 The pack's sling design makes it easy to carry and access all of your gear. 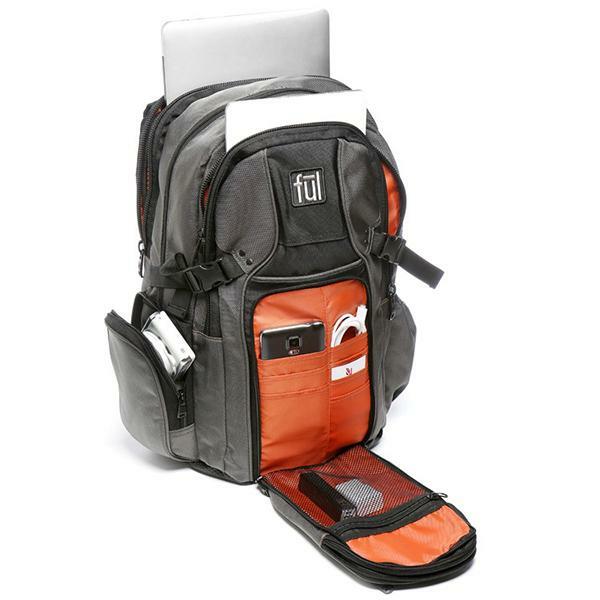 It even has enough room for a tablet, your phone, keys, and other assorted accessories. 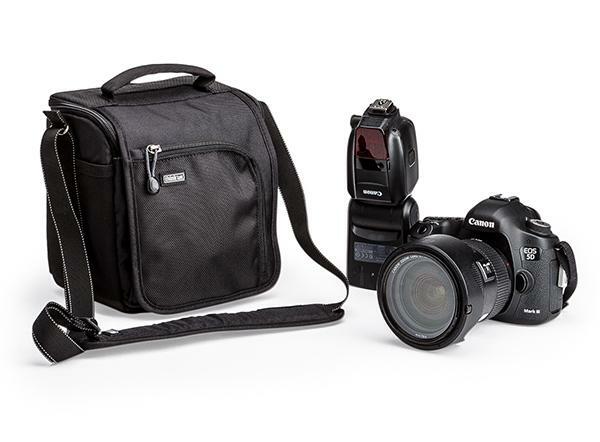 ThinkTank’s Suburban Disguise 5 Bag: This stylish bag is compact and can safely hold a small DSLR kit or a mirrorless system. 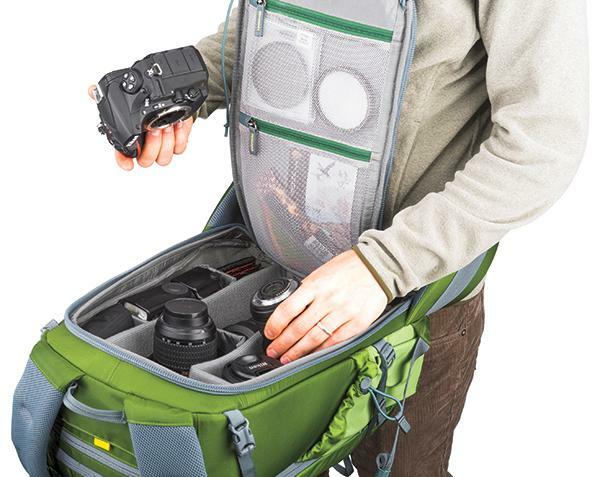 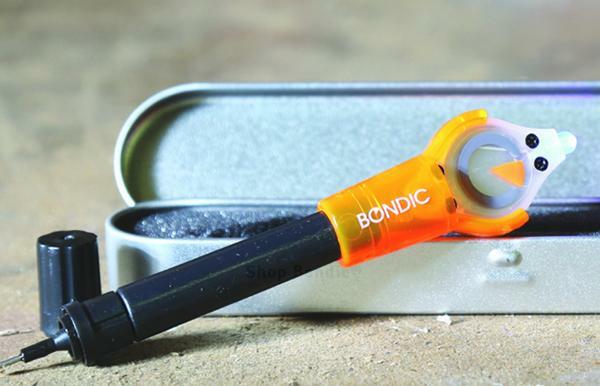 The zippered lid folds away from the body to allow for fast access to your gear and the interior of the bag has removable closed cell foam dividers. 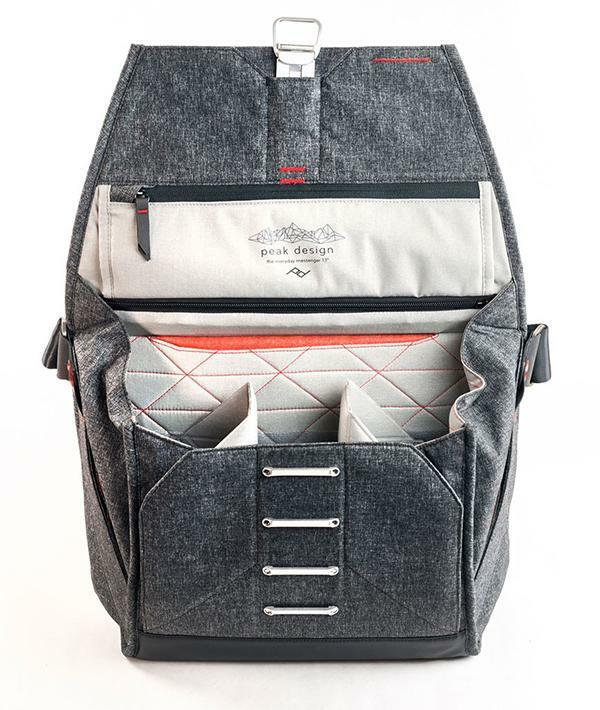 The Suburban Disguise 5 bag features durable premium metal clips, hardware, and YKK zippers and multiple pockets to organize all of your accessories.